I read this article and found it very interesting, thought it might be something for you. The article is called Offered free wifi? Check the terms and conditions! and is located at https://www.rocketlawyer.co.uk/blog/free-wifi/. 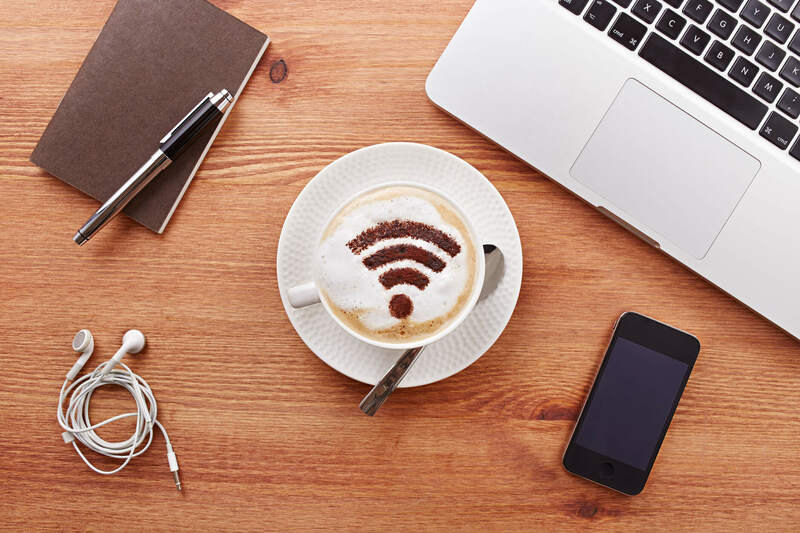 I read about a prank recently, whereby thousands of free WiFi users inadvertently agreed to 1000 hours of community service by accepting a public WiFi business’ terms and conditions. Duties ranged from “painting snail shells to brighten up their existence”, to cleaning toilets and scraping off chewing gum. Only one person flagged up the unusual clause (and received a prize for being so observant). The fact of the matter is that a lot of people just don’t read the small print. This raises an interesting question as to whether unusual clauses like this can be enforced. There are laws which protect consumers and to a lesser extent, businesses against unfair and unreasonable terms, however, the “community service clause” is an unexpected hidden pitfall and is unlikely to be valid against a consumer. 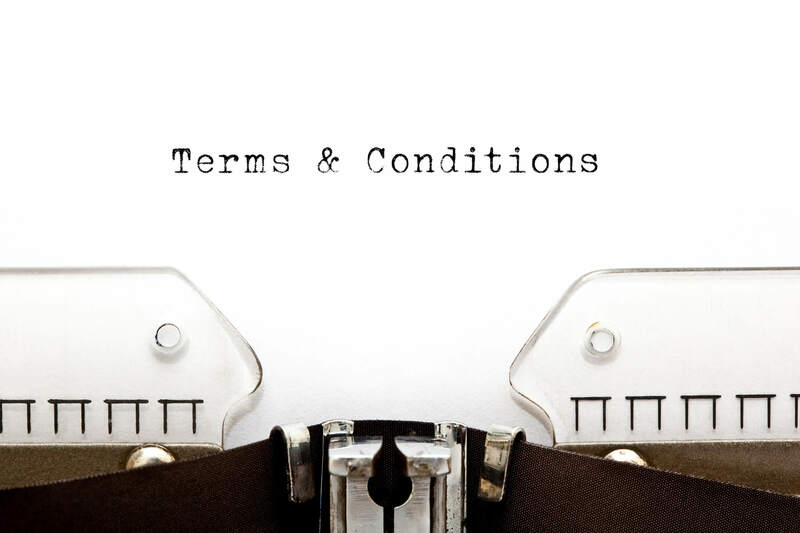 So what makes terms and conditions enforceable? To be enforceable, any consumer-facing terms should be drafted in a transparent way, meaning that they should be set out in plain and intelligible language. Terms should also be prominent; that is, they should be presented in such a way that an average consumer would be aware of them. Therefore, if a clause was expressly drawn to the attention of the consumer when entering into a contract, it’s more likely to be valid. But what about businesses? Are they afforded the same protection as consumers when it comes to enforcing terms and conditions? The simple answer is no – businesses don’t have the same rights, and this unusual “community service clause” would be more likely to be valid against a business. There are however, exceptions, eg if a supplier unreasonably limits its liability in its standard terms of business. It’s simple. 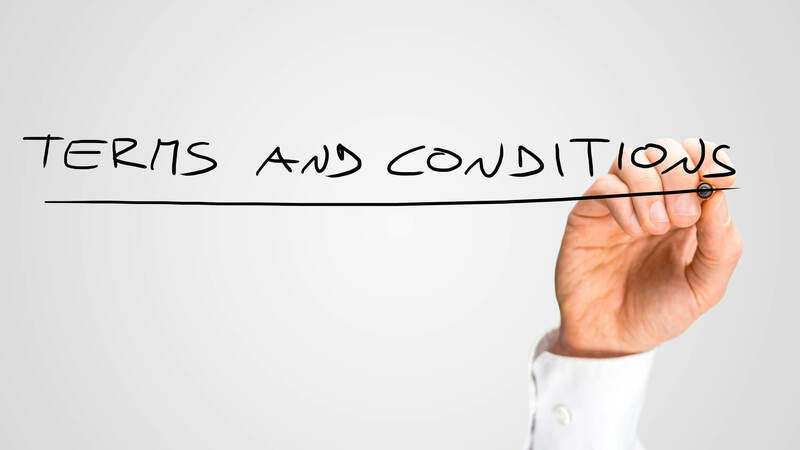 If your terms and conditions are consumer facing, make them accessible and easy to understand. 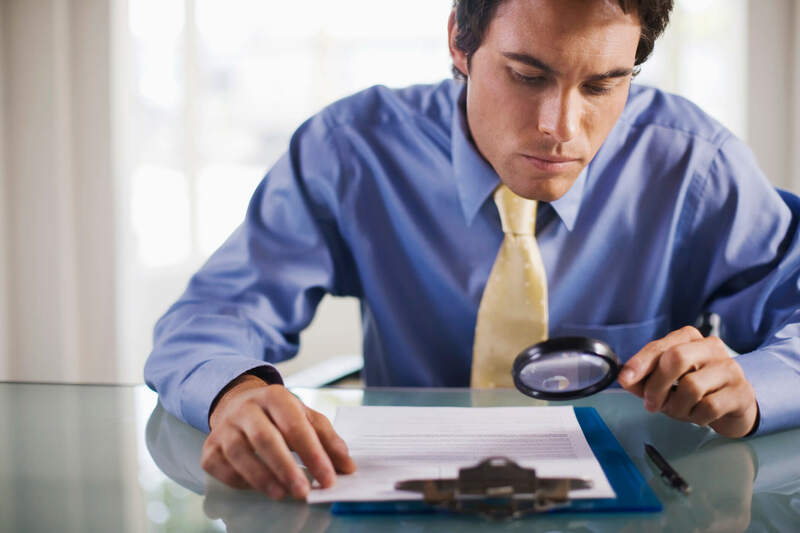 It’s also worth bringing any unusual clauses to the attention of the consumer, as well as setting out rights and duties in a clear and comprehensible way in ordinary language. Need a set of Terms and Conditions? Rocket Lawyer can help. For any unusual clauses, you can always Ask a lawyer – just make sure it’s not a “Herod” clause*. *In an experiment conducted in 2014, Londoners were promised free WiFi, but only if they accepted a “Herod” clause – that they assign their first born child to the provider for the duration of eternity. Six people signed up.